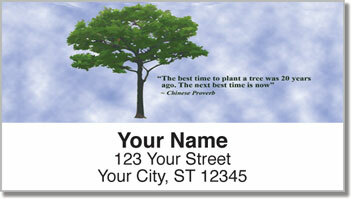 Get Arbor Day checks and accessories that celebrate this special day, usually celebrated nationally on the last Friday in April. Although the Arbor Day Foundation was established in 1972 the first Arbor Day in America was celebrated in Nebraska in 1872 with the planting of about a million trees! Really! 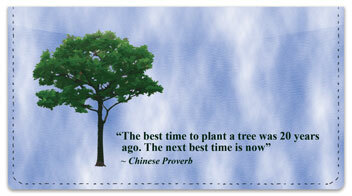 (Source: https://www.arborday.org/celebrate/history.cfm) Visit https://www.arborday.org/ to learn more about the organization or to buy trees from them. 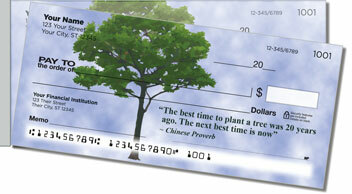 Click any Arbor Day personal check or accessory below for more info and to order. For more trees checks go here: http://environmentchecks.com/menu-categories/view/18.